Strawberry, (genus Fragaria), genus of more than 20 species of flowering plants in the rose family (Rosaceae) and their edible fruit. 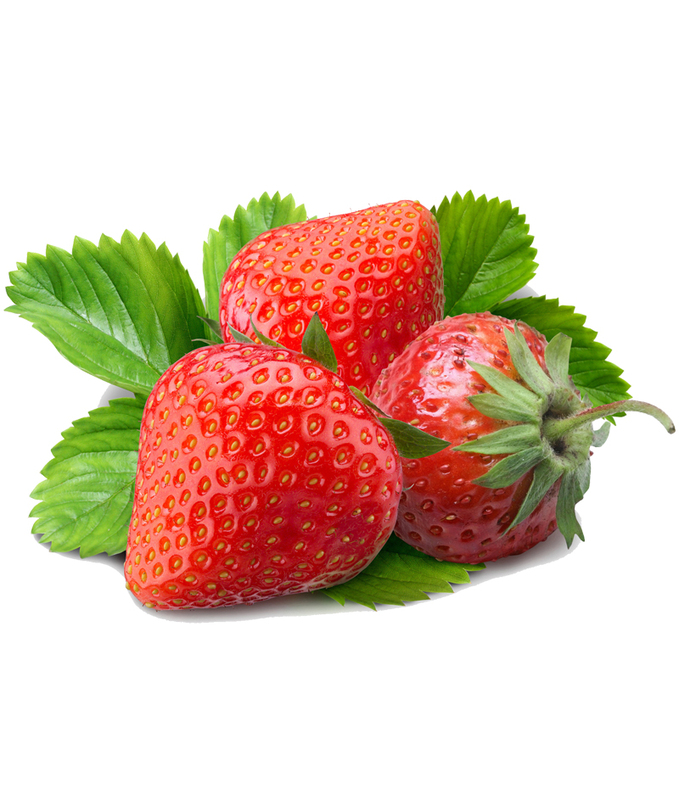 Strawberries are native to the temperate regions of the Northern Hemisphere, and cultivated varieties are widely grown throughout the world. The fruits are rich in vitamin C and are commonly eaten fresh as a dessert fruit, are used as a pastry or pie filling, and may be preserved in many ways. The strawberry shortcake—made of fresh strawberries, sponge cake, and whipped cream—is a traditional American dessert.